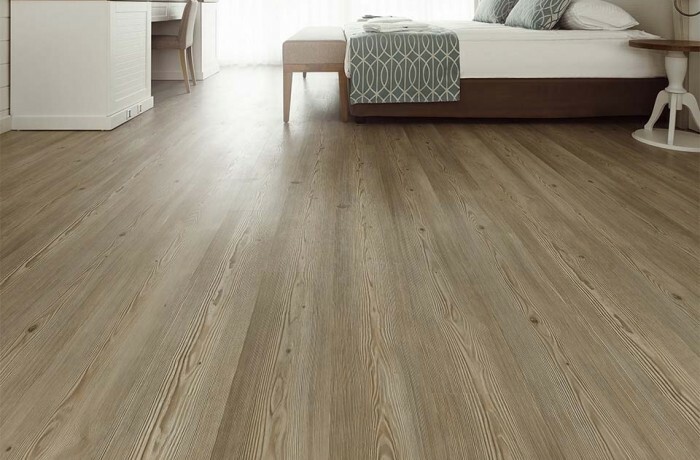 Hardwood - Superior Flooring | Wilmington, Ohio 45177 Total Flooring Store! Nothing adds more natural beauty and value to a home than a finished hardwood floor! Hardwood floor covering has changed dramatically over the past few years and now maintains better than ever. If properly maintained and taken care of a beautiful hardwood floor can last for life and can create value to your home! Come in today and check out our beautiful selection of hardwood floor and start turning your project ideas into a reality!